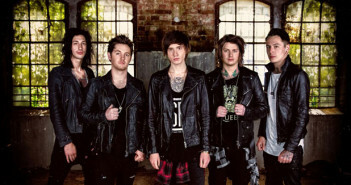 You are at:Home»Posts Tagged "aa"
Asking Alexandria announce UK tour! Asking Alexandria cancel upcoming UK dates! 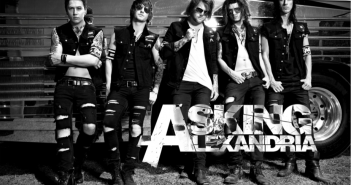 Asking Alexandria Announce First UK Shows with New Vocalist!